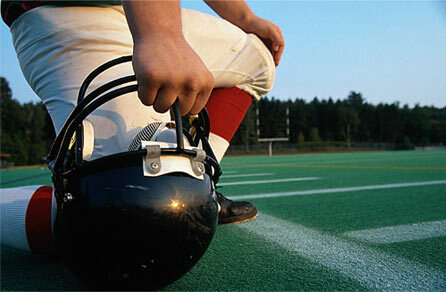 Welcome friends and football fans! Thank you for visiting our website. 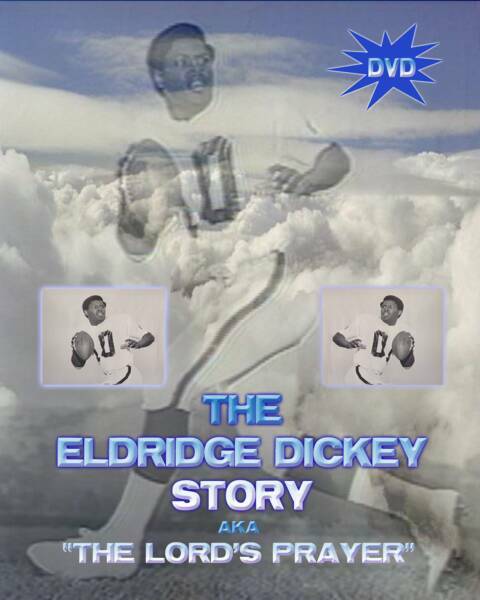 Here you are able to review the untold story of Eldridge Dickey. THE TRUE STORY TOLD BY ELDRIDGE DICKEY HIMSELF!!!! "What happened to Eldridge Dickey, has to go down in history as one of the greatest sports crimes ever committed. 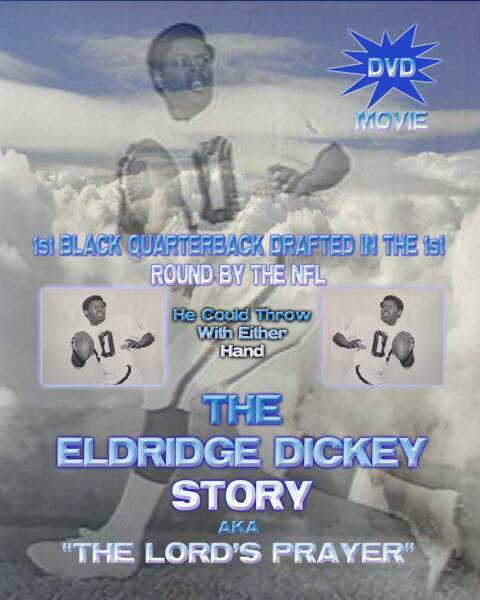 The entire sports world and Eldridge Dickey, was robbed by the Oakland Raiders. 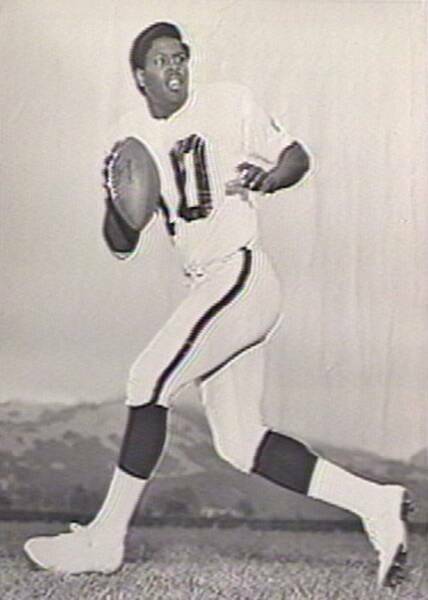 In 1969 during the pre-season he out-performed nearly every quarterback in the AFC and NFC. I was not surprised when Kenny Stabler quit. Dickey, was special and just too talented. 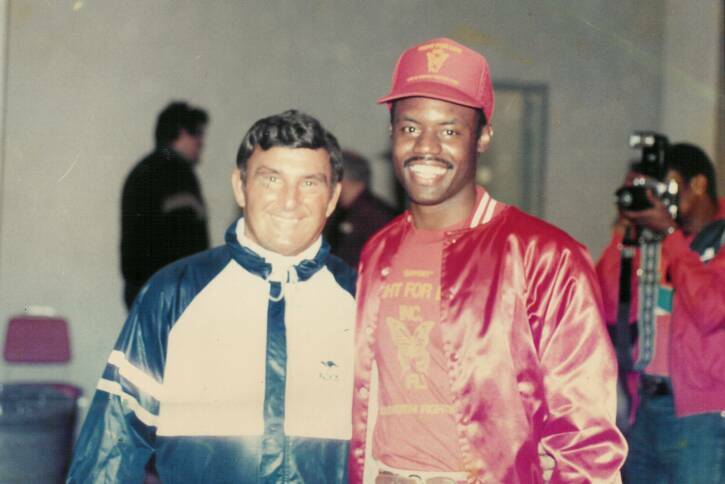 He was fast, had a powerful arm and could throw a football with both hands. He was truly one of the most accurate passers I've ever seen. I wanted him badly but Oakland selected him first. By the time I did get him 4-years later Dickey really wanted out of the NFL. Deep down he never forgave the Oakland Raiders." 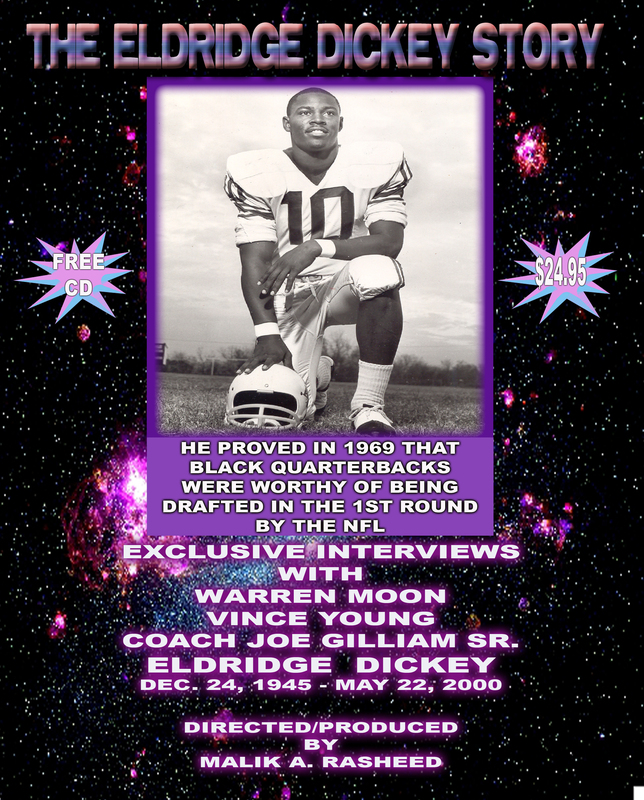 November 12, 1993 was the last time Eldridge Dickey, was honored when he was living. He passed May 22, 2000. In 2004 he was honored and saluted by TSU. Order 1-hour DVD and receive his speech. After viewing DVD you will understand one of the reasons why he was called "The Lord's Prayer." Vince Young, delivers a special message to youth. His message can be seen on DVD. Order DVD by clicking on above link.